16-year-old Prayas Ray Barman on Sunday scripted history by becoming the youngest-ever player to make his debut in the Indian Premier League (IPL), but that's not the only task on his plate. 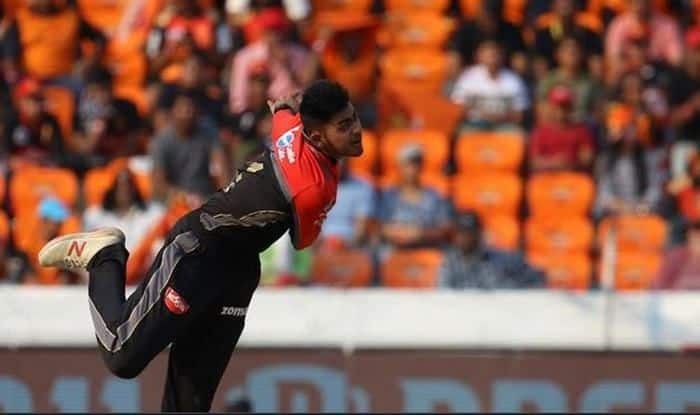 Prayas Ray Barman scripted history on Sunday when he became the youngest-ever debutant in the history of the Indian Premier League (IPL). However, that’s not the only task on his plate, the 16-year-old is also juggling between his class 12 board exams. Two days prior to the match, Prayas was sat at the Kalyani Public School in Kolkata, where he studies commerce, for his Economics exam. He will now return for his Entrepreneurship exam on April 4. Following his next exam, Prayas will again join the team on the eve of the match against Kolkata Knight Riders on April 5. “We were shocked to see his name in the line-up in RCB’s very third match. But he was not nervous,” his dad said.